Data is an important tool in any business and it is necessary for an IT business – it is the earnings stream, the more vital your data is, the more you should cherish your data backups. Most individuals store their data backups on removable disks – thirty years ago it would have been on tape or 4.25 inch floppy disks; twenty years ago, it would have been on 2.5 inch disks and ten years ago until now on CD. However, none of these media is completely reliable. Data on these traditional media is prone to deterioration, a sort of natural wastage. However, they can also get destroyed in a fire or by magnetic fields, be stolen or become lost. This is not really a satisfactory situation for a business that depends on its data. So what is the solution? IT experts have been struggling with that question for fifty years. Off-site storage is one solution. This means that you should make at least two backups of your data at given points during the day, put one in your office safe and send one by courier to a safe storage depot owned either by yourself or by a data storage firm. This is still the system that most businesses use, if they back up their data on a regular basis at all. 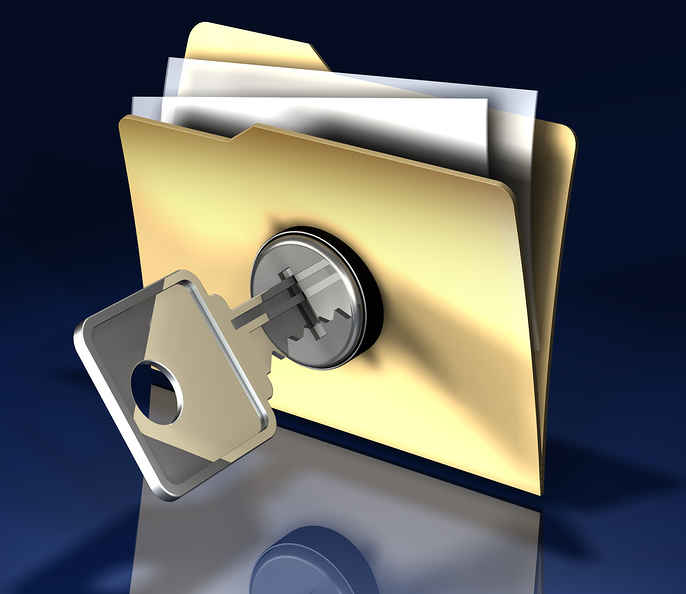 It is cheap and at least twice as safe as storing your backup data on the office premises. After all, it is extremely unlikely that two buildings will burn down or be robbed on the same day. However, that still depends on the data being backed up correctly. For data to get securely backed up, it should become backed up and then verified. If you have a lot of data this can become a lengthy process if you only have one or two aging PC’s in the office. If this is a fact, people frequently skip verification or only back up properly once a week. I have been in both these predicaments. Fifteen years ago, I did not verify our office data and had three months of unusable rubbish, when our hard drive crashed, because I had not verified it and something was wrong with the back up program and ten years ago, I had a decent backup, but it was a week old and had to pay my secretary a week’s overtime to re-input that week’s data. Nowadays, I make all my backups by the book, but by a new procedure. I now use a cloud drive. This sounds fanciful, but what it means is that i send my data to a different firm somewhere in the world automatically over the Internet each day. It happens in the background automatically. You simply set the program up, tell it what data to backup and off it goes. This is the best form of data backup that I have ever discovered and it is cheap to free. Several companies offer free storage up to a certain amount of bandwidth or data storage capacity. Simply type ‘cloud data storage’ into a search engine. Now all you have to worry about is what happens if the Net goes down.